One of the most beautiful thing about Indian film industry is its diversity. Apart from Bollywood and Hindi films, the regional film industries also adds a lot of value to the content of Indian films as a whole. Perhaps the most enriching aspect of having multiple film industries is the exchange of talent. There is always a certain amount of excitement when regional stars foray into Bollywood or when mainstream Bollywood stars explore the regional milieu. While there are some who space out their debuts, there are also some who make multiple regional debuts in the same year. 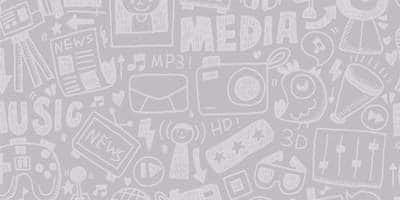 Here are the ones we are talking about. Dulquer Salman has already been a big star in Malayalam cinema. Stepping out of the shadows of his superstar father Mamoothy, Dulquer has been able to create a niche for himself in his home industry. 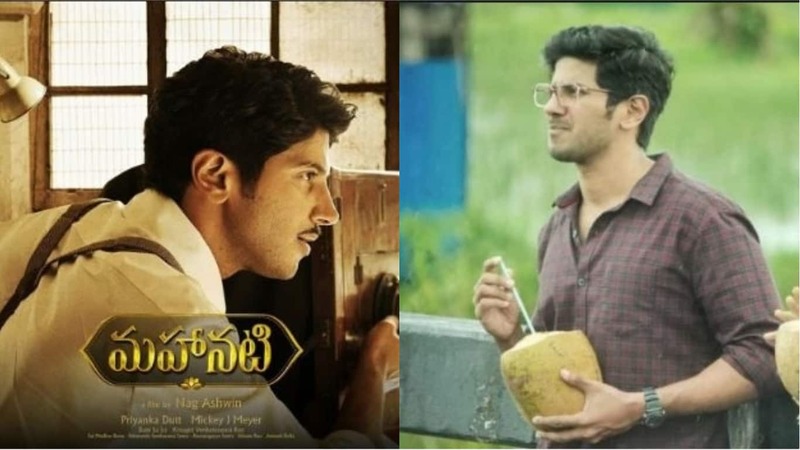 Moving forward from Malayalam cinema, Dulquer made his foray into Telugu cinema with Mahanati which turned out to be a phenomenal critical and box-office success this year. He also made his Hindi film debut this same year with Karwan which might have not been such a resounding success, but Dulquer has surely made his presence felt in Bollywood. Sunny Leone has probably had the unconventional foray into Bollywood. Mahesh Bhatt entered the Bigg Boss house to offer her Jism 2. Since then, Sunny has surely become a force to be reckoned with in Bollywood. After making a mark in Bollywood Sunny made his foray into Tamil and Telugu cinema in the same year. She was seen in Tamil film Vadacurry and Telugu film Current Theega, both in the year 2016. Genelia made her Bollywood debut with Tujhe Meri Kasam which turned out to be a total dud. But she was simultaneously signed for two films, that too in two different languages. She made her Tamil debut with Boys and Telugu debut with Satyam, both in the year 2003. Ileana D’Cruz made quite a noise for her Bollywood debut with Anurag Basu’s Barfi opposite Ranbir Kapoor and Priyanka Chopra. But it is not just her Bollywood debut that made some noise. She is also one actor who made two regional debuts in one year. Both her Tamil debut with the film Devdasu and Telugu debut with the film Kedi happened in the same year, 2006.